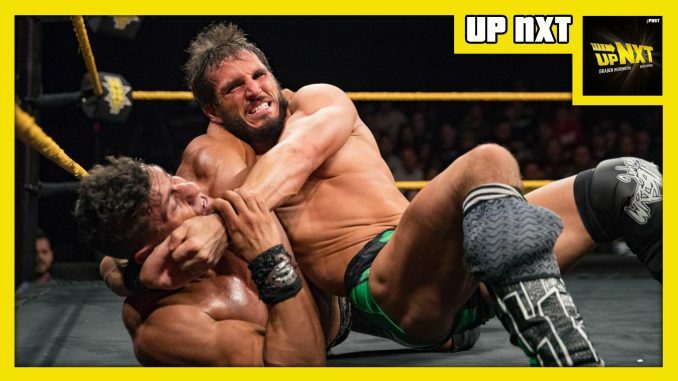 Davie Portman is joined this week by Wai Ting to chat this week’s WWE NXT featuring EC3 vs. Johnny Gargano, Otis Dozovic vs. The Mighty in a handicap match and Dakota Kai vs. Santana Garrett. They discuss their thoughts on the Women’s Division and what is next for the NXT Championship. Davie also tries to get Wai up to speed with the World Cup and educates him on some British slang.